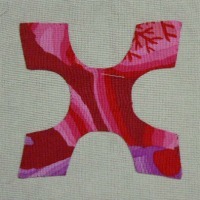 My DJ applique blocks were a source of frustration to me at the beginning as I don't enjoy sewing by hand! My first block using this method was D3 and it was almost a redo! I have kept it in the quilt as it shows me how my hand sewing improved while making this quilt. After my first block I avoided making any more of these blocks as I was determined to find an alternative method that would look much better than my hand applique. 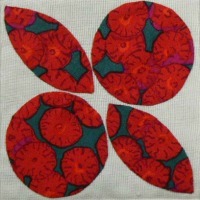 Several ladies in my quilting group who, were also on this journey with me, also didn't enjoy hand applique had started doing machine applique to make these blocks. 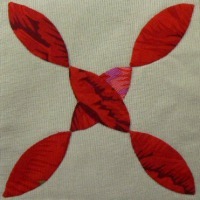 They both used a close zig-zag stitch with matching thread. This just didn't give the blocks the look I was after. 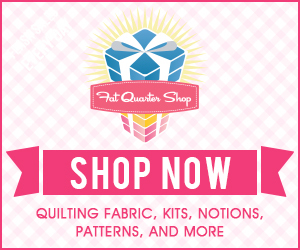 It was at this point that I came across Anina's blog thatquilt. 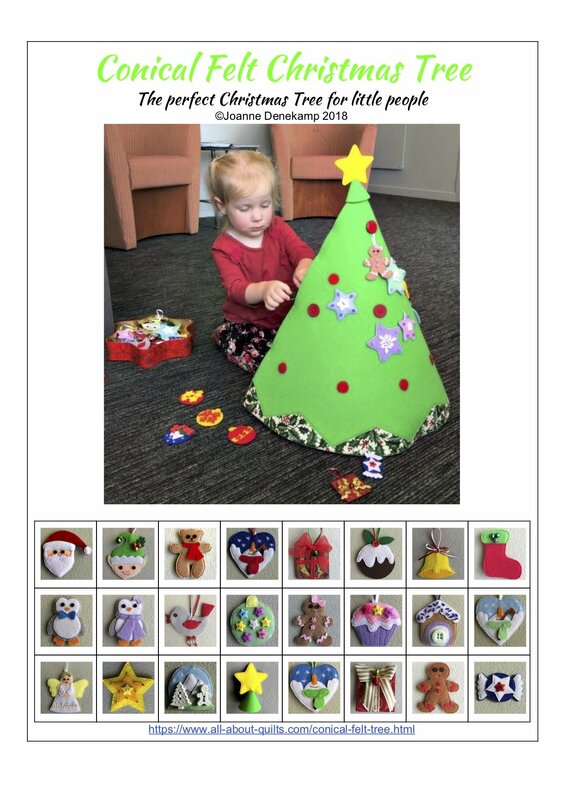 She also didn't like doing hand applique and had been very creative in her method of recreating how to do each block so that the amount of applique was seriously reduced - my kind of gal!!! 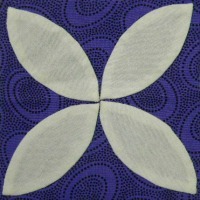 I highly recommend visiting her blog if you are considering making this quilt. She gives great tutorials to completing each block including the triangles. 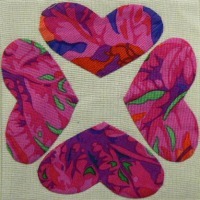 Below are my applique blocks - not many were made using this method!! 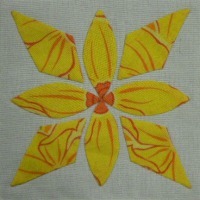 I used several different applique variations when making these blocks. There are advantages to both methods but at the end of the day you'll just have to go with what suits you for each block.